The YouCitizen research project is interested in how young people become citizens and practice citizenship in place, and how their everyday surroundings contribute to their understandings of citizenship and belonging. This includes how memories embedded in the urban landscape work to shape forms of belonging and identity, as well as aspirations for the future. Using the medium of digital stories, we sought to explore young people’s everyday connections to urban space - its stories, places, and inhabitants - and how forms of belonging and citizenship manifest themselves in these spaces and relationships. By combining digital storytelling with digital mapping we sought to explore how the lives, hopes, and stories of young people develop in particular places that are shaped by and understood through broader historical narratives, memories, and visions of the future. The completed map of stories gives a glimpse of the everyday lives and memories of ordinary people living in cities that have endured division and conflict. Not only do we hope that these stories will be interesting and informative to international audiences, whose understanding of cities like Beirut and Sarajevo are often shaped by spectacular images of violence and ruin, but also to young people living within these cities who may not have a reason or opportunity to visit unfamiliar neighbourhoods and areas and meet the people who live there. These digital-story maps were produced in collaboration with youth researchers who were recruited to participate in this project through partner youth organisations in Beirut, Cape Town and Sarajevo. 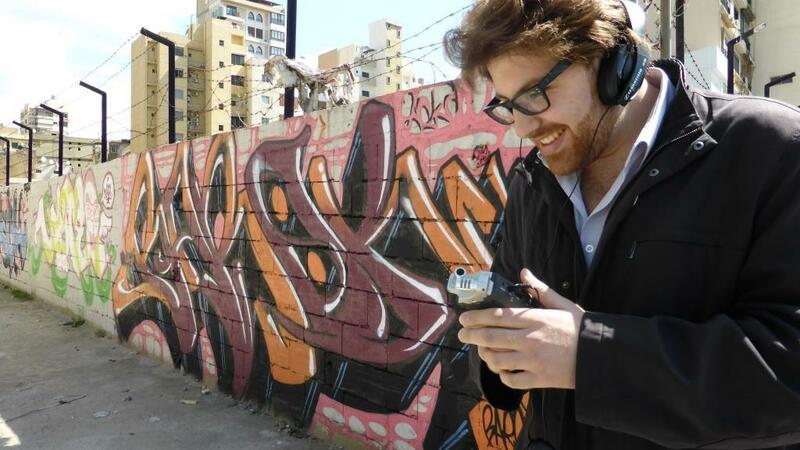 In Lebanon we worked with an organisation called NAHNOO, a youth-driven organisation that works for reconciliation and advocates for access to public space in Beirut. 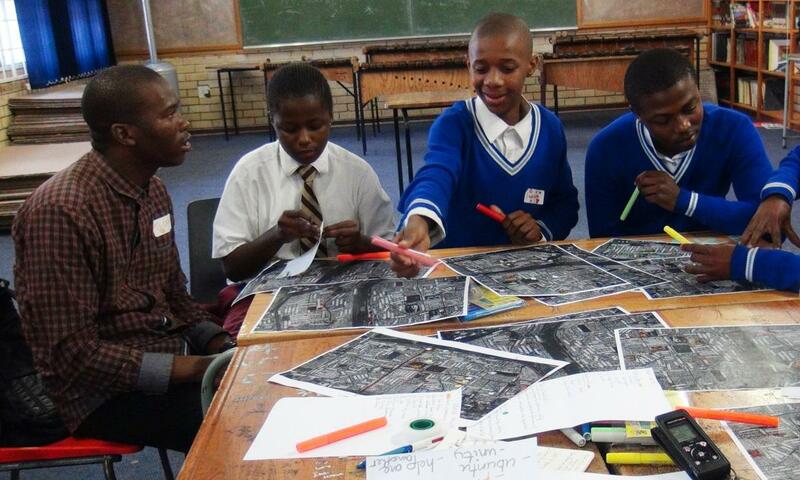 In South Africa, we worked with a community-based social enterprise working with young people called RLabs, based in Athlone, a Cape Town suburban area located on the Cape Flats. Finally, we worked with two different youth organisations in Bosnia-Herzegovina, the Youth Council of Novo Sarajevo and Motus Adulescenti, a youth association based in East-Sarajevo active in anti-hate speech initiatives. 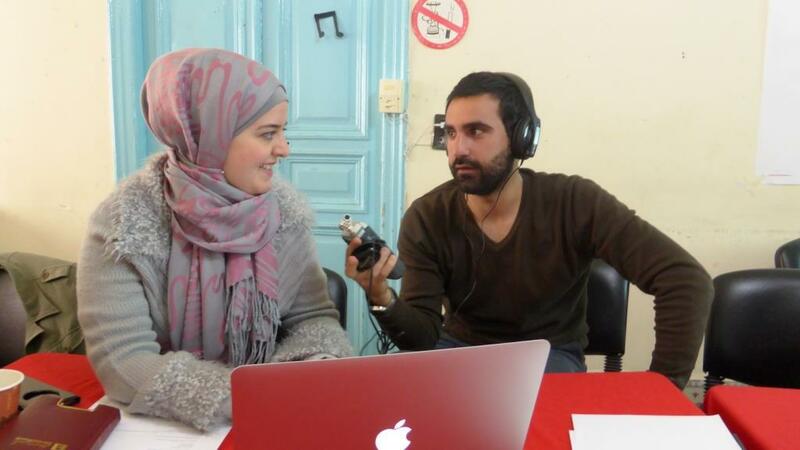 In Beirut and Sarajevo/East Sarajevo, YouCitizen researchers trained the participating youth researchers in in storytelling, interviewing, audio recording, photography, and digital editing. Using these skills, the youth researchers collected stories from their peers, elders, and other community members in order to produce digital stories using images and sounds connected to the places featured in the stories. The youth researchers also produced their own auto-biographical story connecting their lives, memories, and aspirations to important places in the city. The digital stories they produced are ‘spatial stories’ in that place and mobility, including specific sites, areas, and routes, are central themes in the stories. Our method differed somewhat in the more spatially expansive area of the Cape Flats. Rather than mapping multiple stories, we focused on developing an individual, autobiographical story with young people through a process that sought to illuminate the importance of place to a sense of belonging or identity. Over the course of several weeks, young people mapped and photographed their local communities while developing their own individual stories. Finally, the participants created their own digital stories combining their voiced with images and sounds from the urban environment. For more on the digital-story mapping methodology, please consult our working papers section.